Although the internet is a pretty big place, most of us won't see everything it has to offer throughout our day to day lives. Sticking to the same websites -- such as Reddit, YouTube, or your social media platform of choice -- has pretty much become the norm for many web users. Firefox developer Mozilla wants to help you break away from that trend now, though. 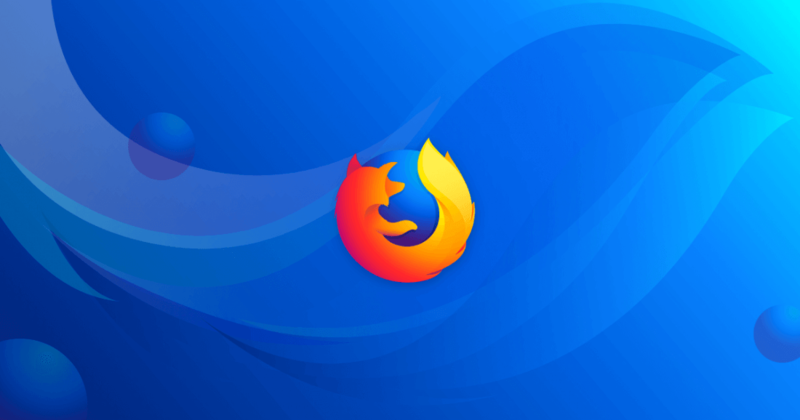 In a blog post published today, Mozilla's Nick Nguyen announced a new feature for the company's experimental Firefox Test Pilot program, dubbed "Advance." "With Advance we’re taking you back to our Firefox roots and the experience that started everyone surfing the web," Nguyen writes. "That time when the World Wide Web was uncharted territory and we could freely discover new topics and ideas online." Advance will analyze the content you view the most often and use that information to provide recommendations to you in a new "Read Next" browser sidebar. For example, if you visit a page that lists the top restaurants, Firefox could begin to recommend similar content that goes into more detail about those restaurants. The feature will try to find trustworthy websites, but if you happen to stumble across something you either don't like or find offensive, you're given three flag options - "Not interested," "off topic/spam," and "block site." To test this feature -- and more -- out for yourself, just visit Firefox's official website to sign up for the Test Pilot program.